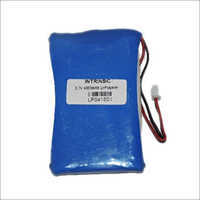 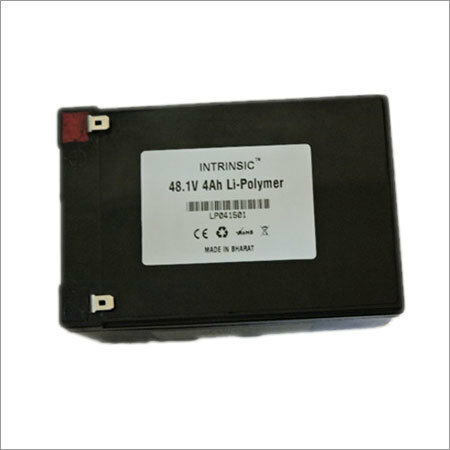 Presence of Li Polymer Battery Pack can be noticed in portable printing equipment, ECG monitoring systems, laptop, flaw detector and electric bicycle to name a few. 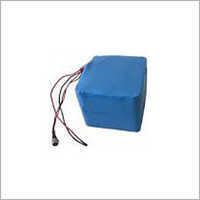 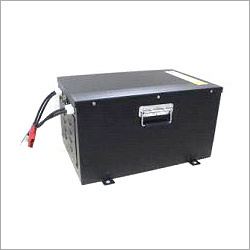 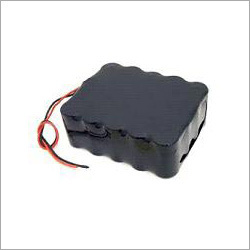 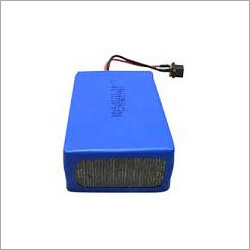 Known for its less failure rate, this battery pack has high energy density and its quality has been verified on the basis of stringent quality checking parameters. 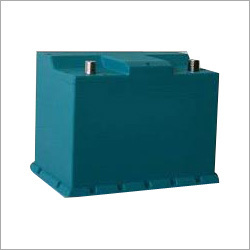 Developed by using selected grade cobalt lithium, this battery has high performance discharge platform and its safety standard is beyond any doubt. It consists of necessary parts like copper foil sheet layer, aluminum film based cover, positive ear and negative ear. 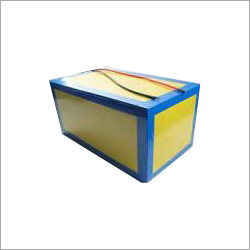 Advanced lamination based technology is used for its fabrication. Required width of its nickel pole ensures its better conductivity. 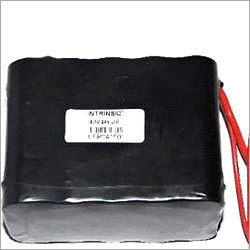 Standard grade silicon wire promotes its better power discharging function. 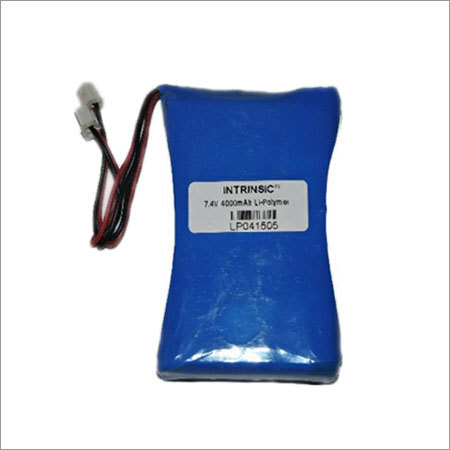 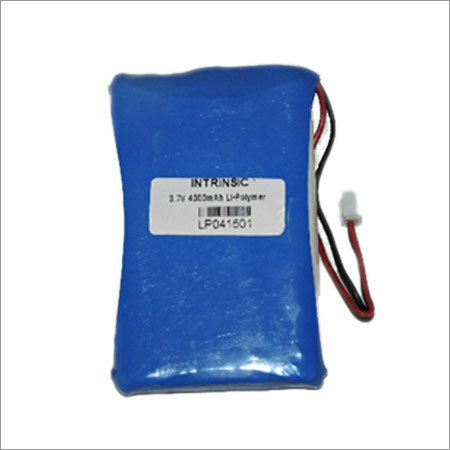 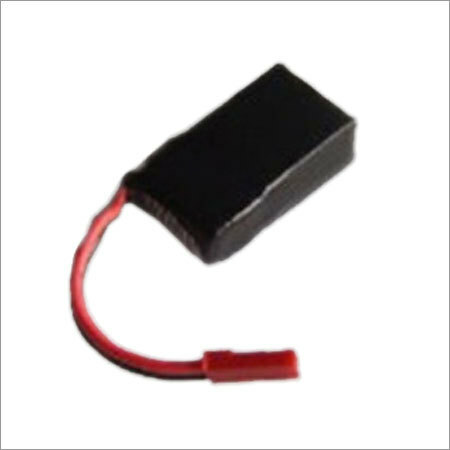 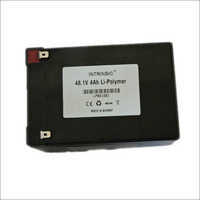 Li Polymer Battery Pack is used for smooth functioning of power bank, Bluetooth, tablet and laptop. This battery is considered as Eco friendly product.